Deborah Pegg is a highly experienced commercial law specialist. 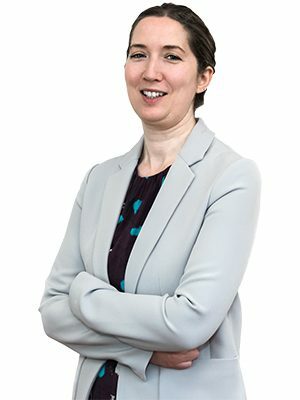 After completing her Degree at the University of Leeds, Deborah received a Commendation in her post-graduate Legal Practice Course, whilst working as a paralegal a top-tier London law firm. Deborah undertook her training with the same west-end firm and was admitted as a Solicitor in 2008. Prior to joining Astle Paterson in August 2014, Deborah worked in-house, initially in the legal team of a high profile financial services group specialising in investments in the film, TV and entertainment sector and, more recently, as Head of Legal & Business Affairs at a film production company. Deborah is a member of London’s Reform Club and has been a guest speaker for The Production Guild. Her interests include cinema and television, reading and walking (though not at the same time) and Xbox. If Deborah Pegg is a specialist in the service you require, please feel free to get in touch and explain your requirements. Our staff are more than happy to help!